You’ve probably heard a lot about the energy savings of new windows and doors over the years, and how much money it can save you, especially if you were a homeowner during late 1990’s early 2000’s. Most of this is due to the creation of the Energy Star program in the United States back in 1992, which Canada officially adopted in 2001. It’s estimated that the Energy Star program has saved Canadians billions of dollars each year according to the most recent numbers available. That works out to about $1000 per household in Canada. Of course, not all households are created equal. Some are more energy efficient than others. How much are you saving each year? It’s important to note that the “40% more efficient” claim is just when comparing two brand new windows: the standard new window and a brand new Energy Star Most Efficient window. Just imagine the savings if your windows are a decade old or more! What Makes A Window Or Door Energy Efficient? 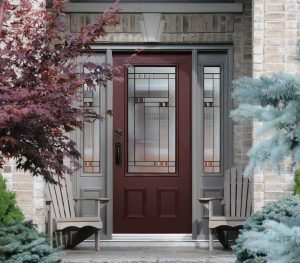 Doors are not quite as complicated as windows, as they don’t have the same challenges as glass surfaces do when retaining energy. If your door contains a glass element, you should look for the same features listed above for windows. Installation matters just about as much as the product itself. Just tossing in a new door or window may help, but a quality installation will really help to prevent energy loss. A quality installation will eliminate drafts. This includes filling in spaces with insulation, caulking around the interior and exterior, and installing weather stripping correctly to make sure the installation is air tight. If you don’t have much experience in this area, it’s always best to hire a professional to get the job done right. You’ll want to make sure you’re getting energy efficient windows and doors that are built specifically for your region. 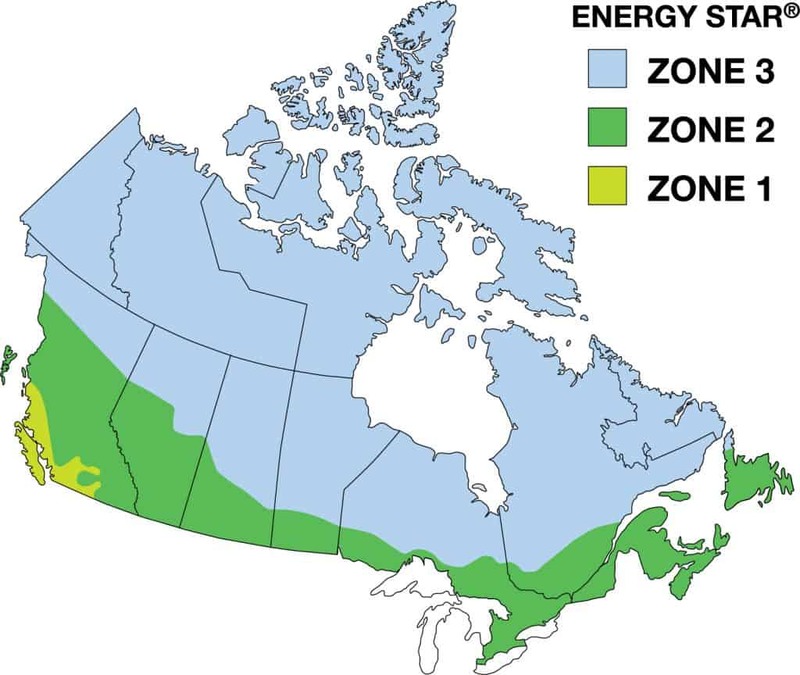 Most of the Canadian population falls into zone 2, but the Okanagan, Lower Mainland and Vancouver Island all fall within zone 1. This means that the recommended window for energy efficiency in Kelowna or Abbotsford will be different that the window that’s recommended for Kamloops or Prince George. Don’t worry if this is all a little overwhelming. We’re experts on energy efficient windows and doors. Contact us to chat with one of our experts and we’ll get you on track to saving money on your heating and cooling bills!